We’re off on a group trip to Vegas this weekend and in honor of this INSANE desert madhouse we’re talking about FOOD not GAMBLING! We aren’t much for gambling but Vegas is still a great place to indulge in the arts, entertainment, and delicious fine dining they have also become famous for. Las Vegas is all about the finer things in life and that includes top notch cuisine. For the last decade, Vegas has risen among the ranks to carve its own niche in the fine dining community. For those looking for some of the best eats in Vegas, check out our list of the top restaurants in Sin City. Sensi is one of the more unique restaurants in Las Vegas. They focus on, as they call it, “sustainably grown and naturally raised products”. Here you will see a brilliant mix of Asian, American Grill, Italian, and seafood cuisine. The entrees give off a permeance of freshness and the menu is varied enough to easily make several trips and never have the same thing twice. 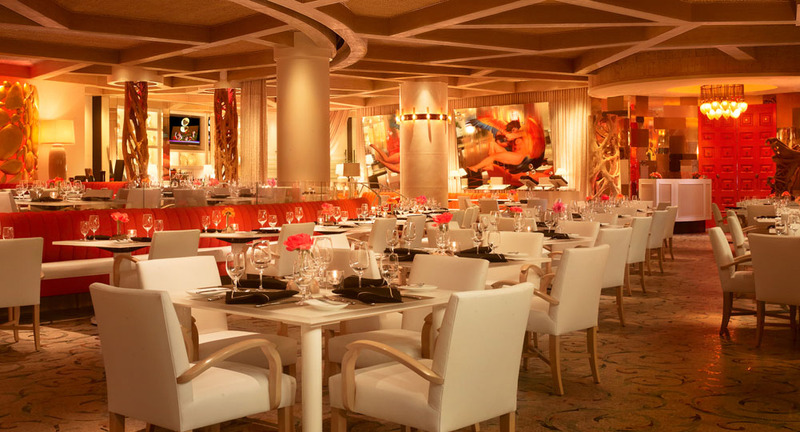 Prepare for sensory overload when coming to Lakeside Seafood at the Wynn. This restaurant sitting alongside the famed Lake of Dreams has amazing decor that is almost as spectacular as the food. Lakeside Seafood serves some of the best seafood in Vegas including wood-oven roasted lobster and oysters. 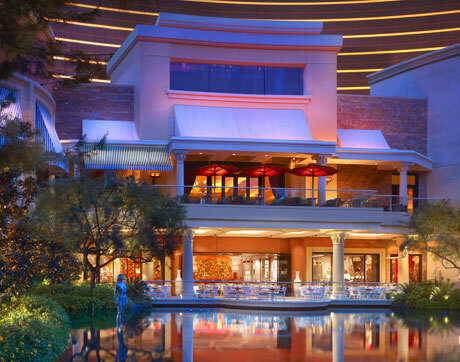 If there is one restaurant to check out while visiting the Wynn, this would be it. If you decide to leave the casino in search for fine dining, you can’t do better than Piero’s Italian Cuisine. For over 30 years this location has been host to celebrities, politicians, athletes, and even the Rat Pack. Two former President’s have also dined at Piero’s. 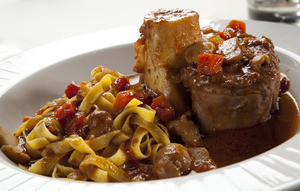 Their mission is all about good food and keeping alive the atmosphere of “Old Vegas”. Enjoy piccata con funghi, pollo allo diavola, or even saltimbocca alla romana in an atmosphere that looked like it came straight out of a gangster movie. In fact, part of the movie “Casino” was actually shot here. The main goal this weekend is to eat our hearts out! 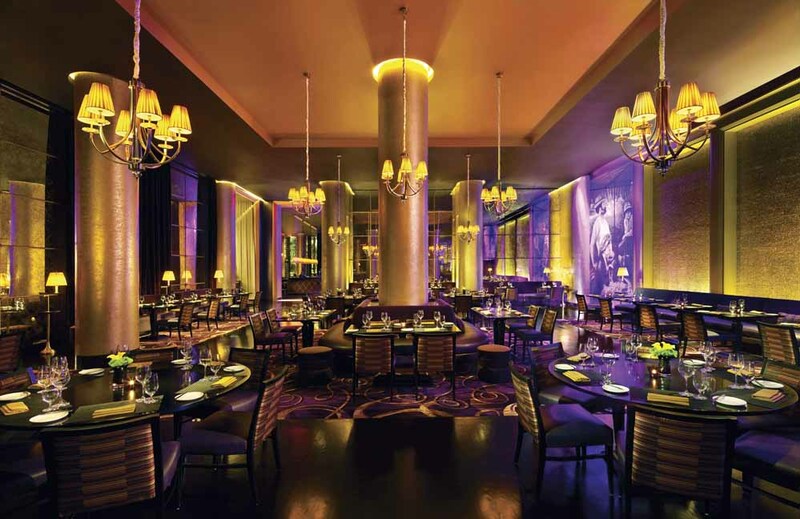 Check out this article for more Las Vegas restaurants to try. Along with some exciting shows like Cirque du Soleil’s “Love” based on music by the Beatles, we cannot wait for some sun and fun in this world famous desert oasis. I’m heading to Vegas for a few days in May. I’ll have to keep these restaurant recommendations in mind for my trip. All the restaurants look and sound amazing! That’s great at least one of them focuses on sustainably grown and naturally raised products! Thanks for sharing!